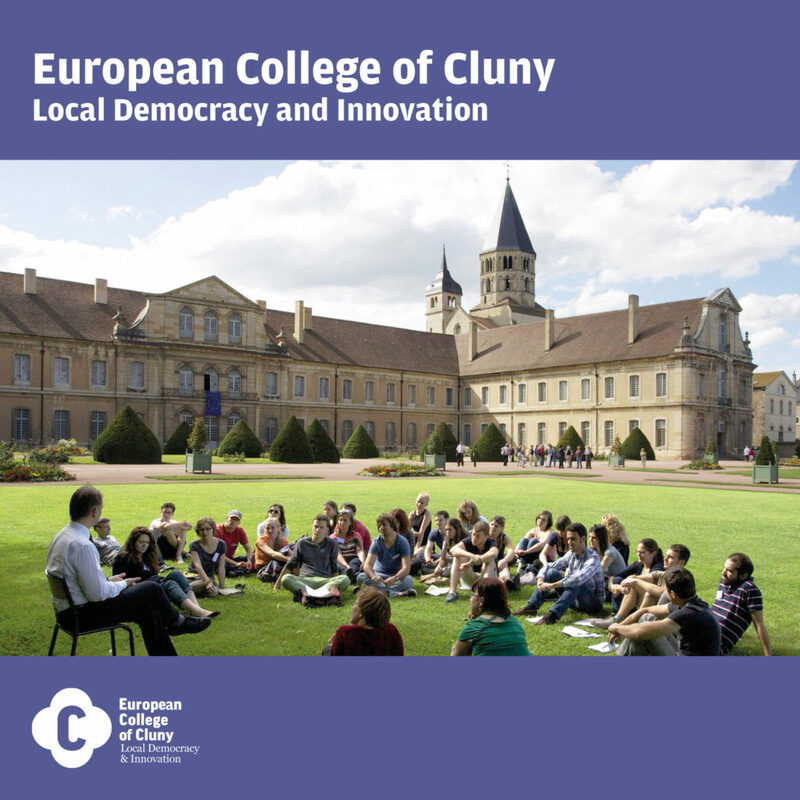 The European College of Cluny is a training institution for students, local elected representatives and local actors from all over Europe. It is also a research-action centre for territorial innovation at national and European levels. It’s not a training course like the others. It stands out for its cooperative approach and is based on a context rooted in reality and focused on current issues, such as the digital revolution, new technologies, global warming, exclusion, sustainable development for agriculture and planning. The local level is a legitimate level that is particularly conducive to innovation in public goods and services. In order to manage their territories in an innovative way, elected representatives and other actors in local life must look for solutions beyond their local or national references to realise that elsewhere in Europe, something else is being done. The exchange of experience and good practice on local public policies at European level should be encouraged, as well as training, research and innovation through action on territorial policy issues from a European perspective. The project of the Cluny European College aims to fill this gap; it corresponds to an expectation and a need, both on the part of initial and continuing education and research. Students already holding a Master’s degree (in the most varied fields: geography, sociology, public administration, political science, journalism, economics, law, engineering training in public works, agronomy, environment, design, digital technologies, architecture, urban planning, etc.). … wishing to acquire or develop their skills in innovative management of territories from a European perspective, either in initial training (Master’s degree) or continuing education.